Hi Nana! Whatever glove or wrist support you normally wear is the size you would want to get for this wrist support. 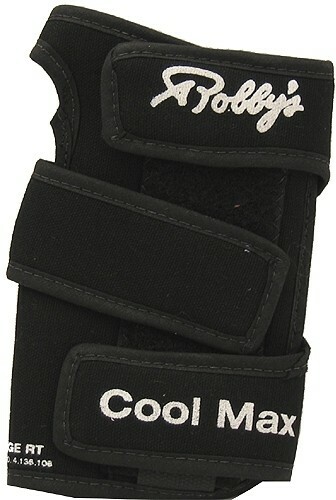 Due to the time it takes to produce the Robbys Cool Max Black Left Hand ball it will ship in immediately. We cannot ship this ball outside the United States.